Interiors design VERY WOOD ! AT VERY WOOD THE WOOD IS KING ! Discover differents collections and creations of roots furnitures and wooden objects for decoration. are all uniques and worked by me in our workshop; based in Pouldreuzic Brittany France. 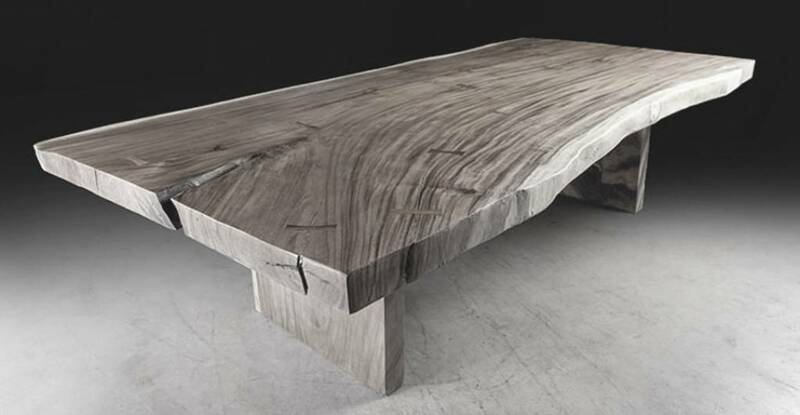 At Very Wood the work is écoresponsable and always values the natural side of the pieces. Offer to your interiors authenticity, character and sobriety !. Discover also some of my furniture made by hand with local french wood. for an elegant, warm and original decoration !. Sensitive to objects that have a souls, they will reveal their uncommun history.. In parallel, Very Wood make some wood for the cutlery & jewellery. as well as many treasures from here and all over the world. The entierety of the stock that can not be bet online, do not hesitate to inform about your projects, professional or not, then i could propose you others pieces or study an exclusivity manufacture. VISIT REGULARY the website, or social networks, to discover the news. No minimum order. / Fast and careful shipping since 1995. Follow me on INSTAGRAM and FACEBOOK ( links up ). Thanks for your visit, Very wood day and see you soon ! respect of the natural design. Differents kind of precious wood. decoration, what ever your style ! to make them in paper mache. from here & around the world!